Our Reading Week Committee has planned a fun-filled week of enrichment for the McCabe family! Today we had two sessions with Len Cabral, a longtime, well-known storyteller. 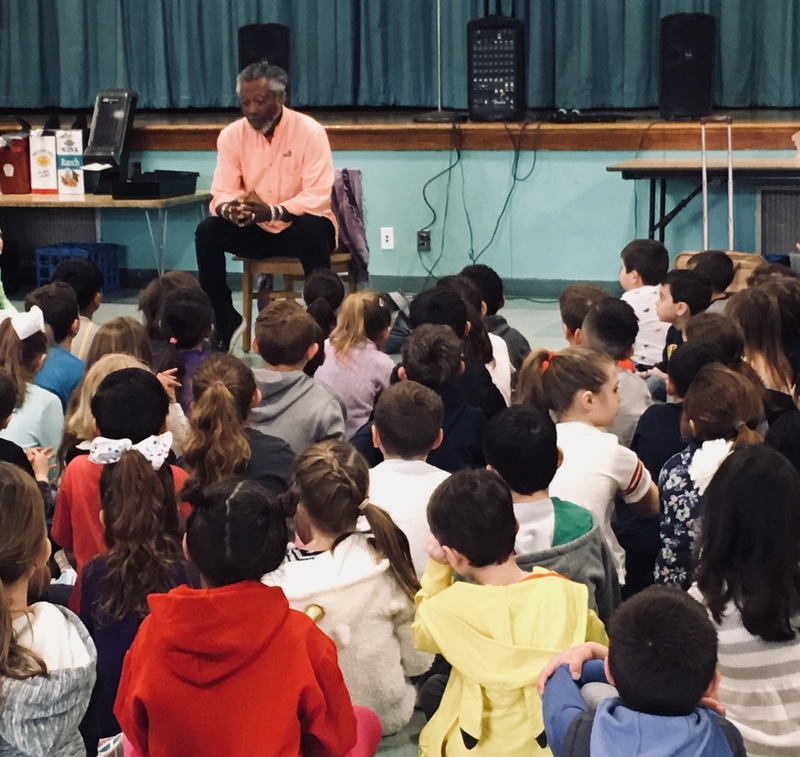 Students and adults were engaged with the stories shared by Mr. Cabral.